Images can be added to buttons in WaiterMate to make identifying products easier for staff. This is often used in 'fast screens' in fast paced bars and restaurants. The actual image will need to be created using external software such as photoshop. The image will replace the entire button image, so it should include any font or description required on the button. For example if creating a beer on tap available in Pot and Pint sizes, they must be created as separate images including the word 'Pot' or 'Pint' in the actual image. The image will need to be created the same size as the button or smaller. This size will depend on how the individual display properties are set in OfficeMate. If the image is made smaller than the button, the original button can be seen and the new image will be centered. With some images, this can be used to 'frame' the image. If the image is bigger than the button only the center of the image will be visible. Save the image as either a .jpg or .png file. *Handy Tip - ensure the saved file name does not contain spaces or symbols. Once the image has been created, it will need to be saved in the webstart directory on a terminal. Navigate to the 'Items' screen in OfficeMate. From this screen choose show extended view to show the 'Icon' column. Type the following path into the field; http://computer name/webstart/image name and file extension. *Handy Tip - to determine the computer name right click on my computer and select properties. 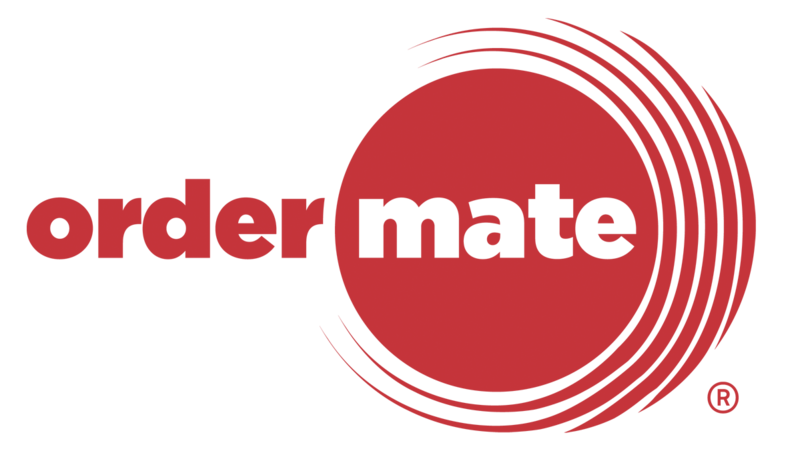 Once the changes have been made, WaiterMate will require to be restarted. Images will be seen in the ordering screen as shown below.